While institutional capital hasn’t warmed to discount grocery retail centers, private capital has been an active buyer. Retail investment activity has returned as investors have unlocked the key to brick-and-mortar in the age of the Internet. As a result, grocery-anchored centers have become particularly popular among investors, especially in coastal markets along the West Coast. Now, discount grocers, are landing on investors’ radar. While institutional investors haven’t become active players in the discount grocer niche, private capital has—and it shows. 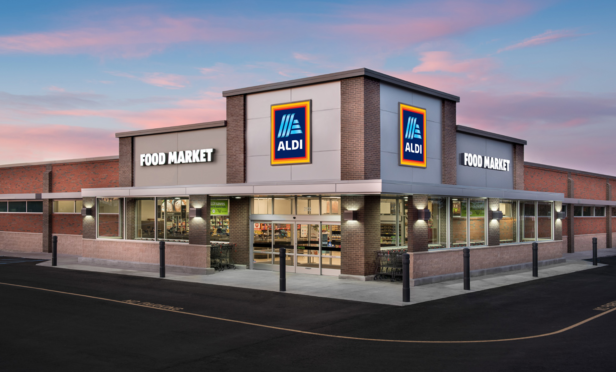 Hanley Investment Group has recently sold several ALDI-anchored retail centers in Southern California, including the 84.368-square-foot La Verne Courtyard and the BevMo-co-anchored Friendly Hills Center.